News: Smyly (arm) will attempt to play catch Friday, Evan Grant of the Dallas Morning News reports. Impact: Smyly was placed on the 10-day injured list with what the team has called "nerve soreness" but was described by the pitcher as arm fatigue. He's expected to miss only one or two turns through the rotation. 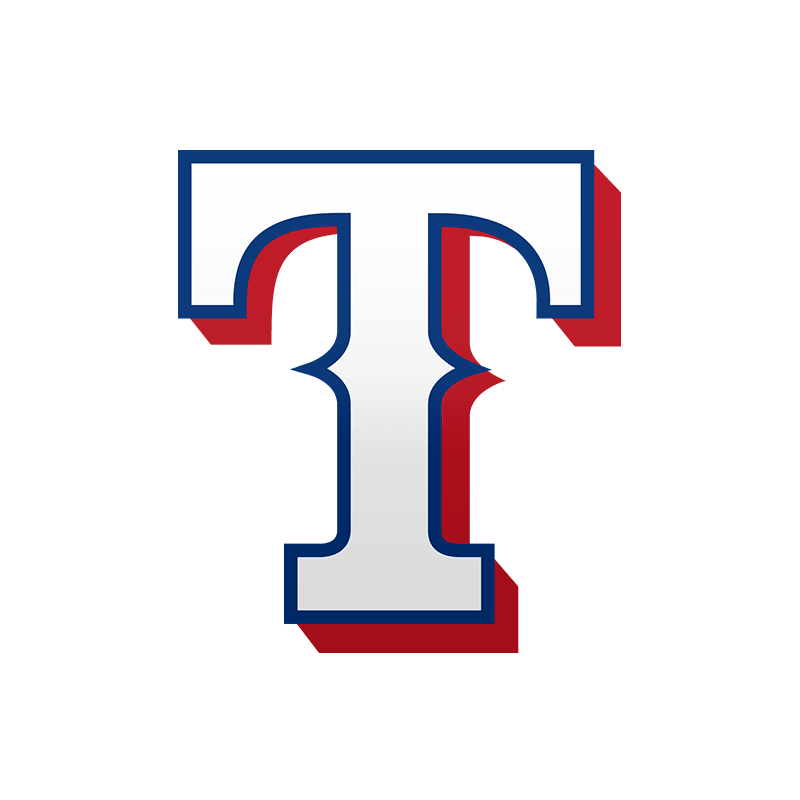 News: Hearn (0-1) took the loss on Thursday, giving up five runs (four earned) on three hits with four walks and no strikeouts in the Rangers' 14-2 loss to the Mariners. He recorded just one out. Impact: Hearn was called up from Triple-A Nashville ahead of this start, and it couldn't have gone much worse, as he unable to make it out of the first inning while issuing four free passes on just 39 pitches. It was a spot start to fill in for Adrian Sampson, who threw three innings out of the bullpen in the Rangers' previous game, so the 24-year-old seems likely to head back to the minors. News: Hearn was confirmed as the starting pitcher for Thursday's game against the Mariners. Impact: As expected, Hearn was summoned from Triple-A Nashville ahead of Thursday's start. The 24-year-old southpaw owns a 4.05 ERA, 1.20 WHIP and 26:10 K:BB through four starts (20 innings) with the Sounds this season.